Advances of science make's easier our daily life! 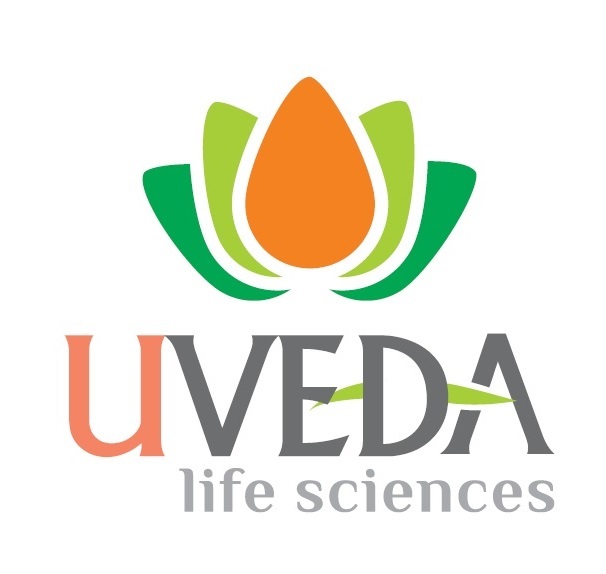 Uveda Lifesciences is a young pharmaceutical company founded in year 2014. The company is committed to improve the lives of the peoples across the globe by continuously seeking advancements in Modern and Innovative Healthcare. Company’s business focuses on providing the comprehensive and strategic marketing and exports of pharmaceutical products to its clients across the globe. Portfolio includes a wide range of allopathic finished formulations in Oral (Solids & Liquids), Topical (Creams, ointments & Lotions) & Parental (Dry Powder & Liquid) adhering to the International Standards of Quality. Other than allopathic segment, Uveda portfolio also includes Bio-Therapeutic Products, Natural Products, Food Supplements of International Standards and the Medical Device from Europe and India (USFDA / EU Accredited). As a new Company, Uveda Life Sciences aspires to Revolutionize the Global Pharmaceutical & Healthcare Industry by offering the Innovative Products, World Class Services, Incomparable Product alternatives and continuous growth in Business and Providing Career opportunities to population. We have a variety of pharmaceutical formulations, food supplements, natural products and medical devices in the field of Rheumatology, Anti-Infective, Nephrology, Gynecology, Cardiology, Diabetology, Anti-Malarial and Psychotropic care. 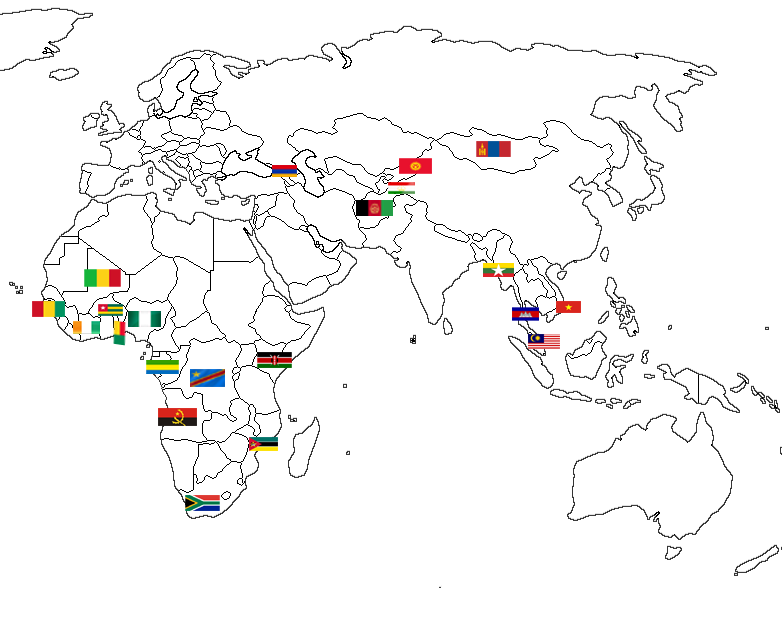 Our vision is largely based on our collaborations and the outcome of our partnerships. Uveda believes that by working together, we can discover, develop, and deliver the best value for our customers. Our business collaborations are not only based on shared interests, but also on respect, trust and ethical standards. Offering un-parallel care to the larger community. We are committed to providing innovative healthcare products and affordable medicines which will satisfy the needs of the customers and bring better healthcare to patients, more value to medical professionals, greater opportunity to employees, more benefits to the community. We take utmost care to understand the needs of our customers. This enables us to develop a basket of quality products at an affordable cost. The product portfolio caters to wide range of therapeutic areas such as Nephrology, Gynecology, Antibiotics, Orthopedics, Cardiovascular, Diabetes Management, Pain Management, Gastrointestinal and many others. 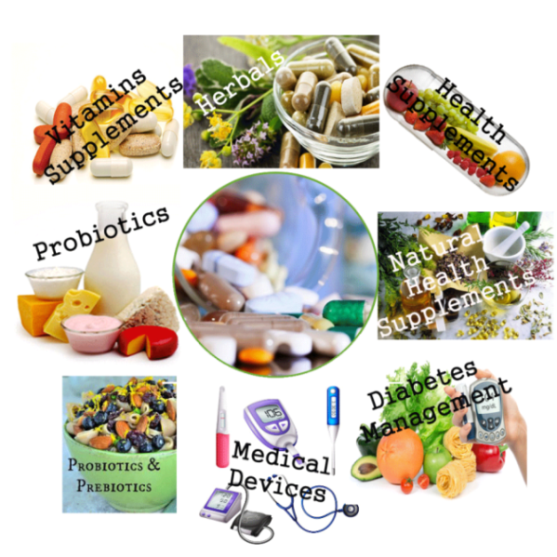 We also understand the need for our customers through the safer ways of healing through traditional healthcare and the portfolio caters to wide range of Food & Health Supplements, Herbal Products, Bio-Therapeutics (Probiotic), Vitamins & Minerals. We don’t compromise the quality of our products. and we maintain the same standards when selecting our employees. At Uveda, we look for diligent and persevering individuals whose skills can set new benchmarks, not just for the company but for the industry as well.